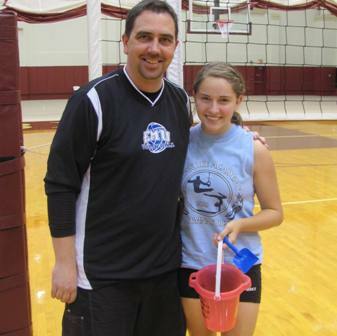 Jen Garrett was named Hitter Of The Week! 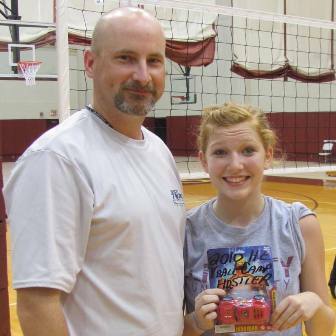 Kenzie Bryant was named as the camper with the most hustle! 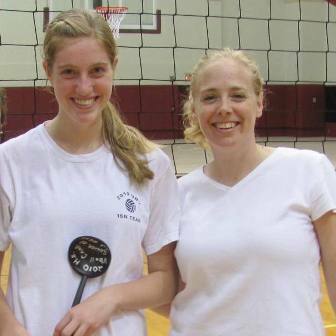 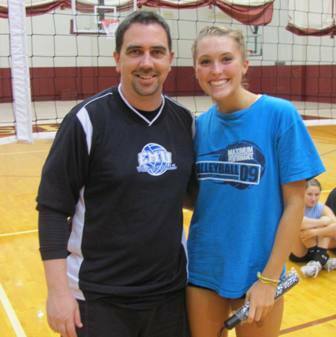 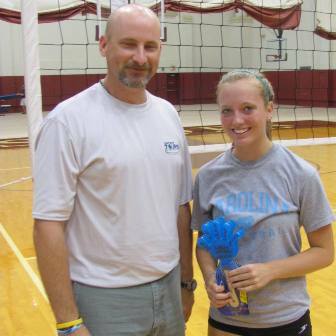 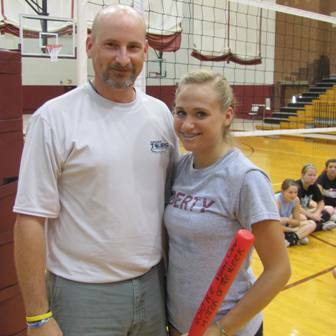 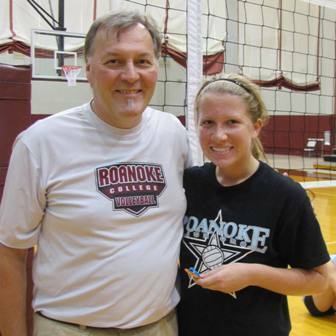 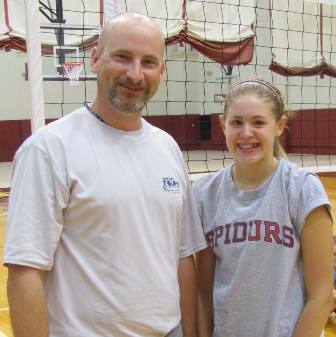 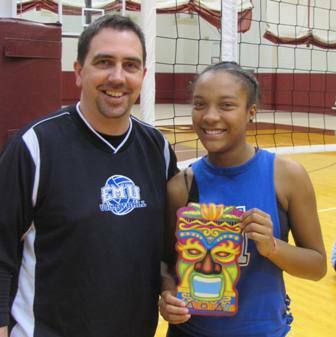 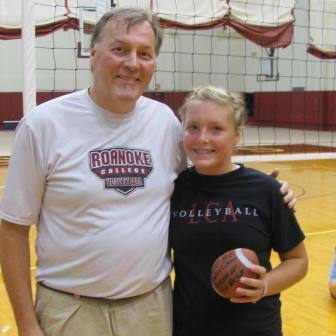 Brianne Cabbler was named as the camper with the most "Scary Potential"! 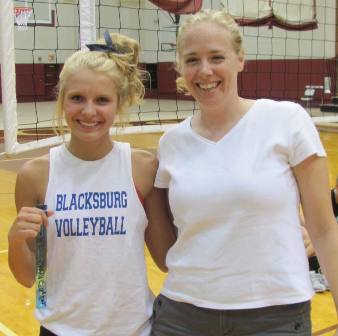 Addison Goodman was named the camper with the most spirit.